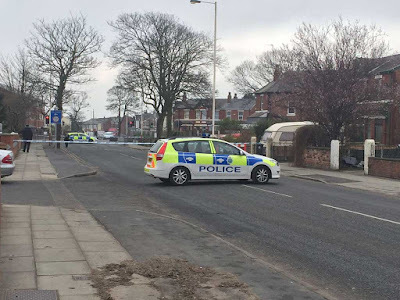 Police officers closed a major road in Southport, Merseyside, for around five hours on Friday, after receiving reports that a baby had been found lying in the road. Norwood Road was shut at around 10.30am as police officers arrived to investigate the claim. Police tape went up, with a police car at each end and Police Community Support officers on duty, as officers investigated. The tape was later extended. 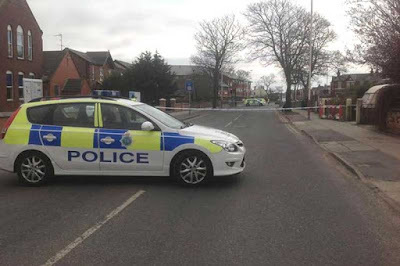 Forensic officers were called in as police officers and PCSOs carried out door to door inquiries with local residents. One occupant, Kevin Tasker, said: “Police came and knocked on my door at around 10.30am. They asked if I had been out this morning or last night, and had I seen anything in the road? 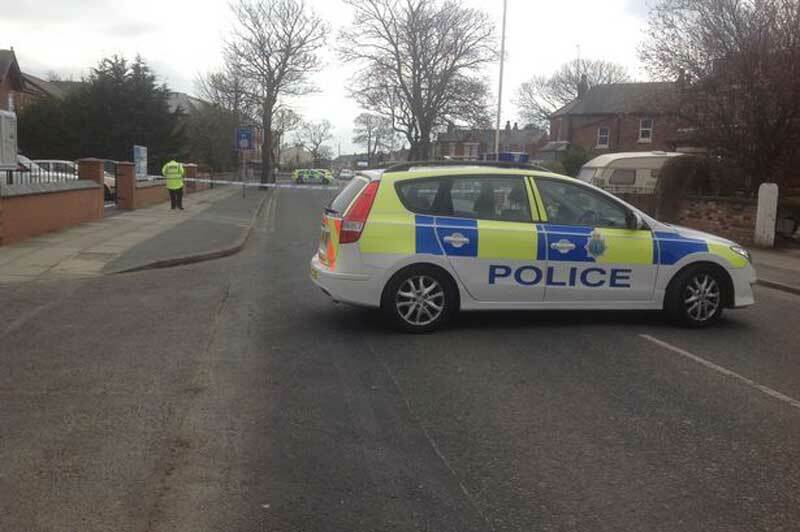 One of my neighbours said they’d had reports there was a baby in the road. The forensics team came later on. There was a big white forensics van parked by the church.” Another local resident said: “I got back from work earlier and tried to park, but couldn’t get anywhere near my house. "... a member of the public contacted them to say they were concerned by something they saw lying in the road." THEN GO LOOK AT IT. All of that bother could have been avoided if they'd just investigated further. But kudos to the police for taking it seriously.